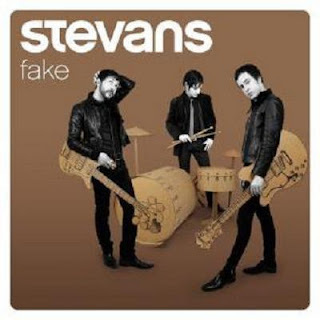 Have you ever heard about a band, “Stevans”? If you don't, i have to talk about them. I went to see a mini music live of Stevans with my friends. It's a story about a year ago in Geneva (09 October 2010). The music live was in a book store “Fnac” at Rive. 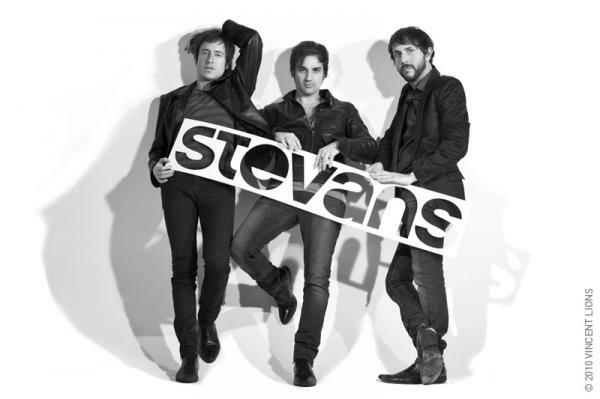 Stevans are pop-rock band from Switzerland. The vocal, guitar and keyboard are Yvan Franel, the bass guitar is Bruno Tancredi, and the drum is John Chirico. 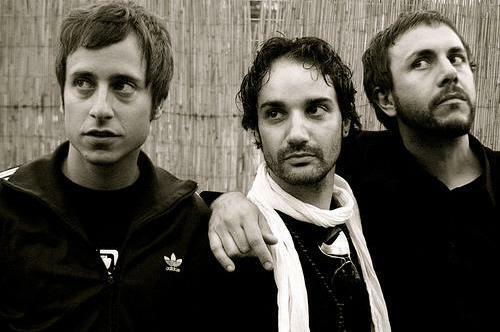 Their activities started from 2003 at Geneva, then they realeased the first album in 2006. The second album was realeased in 2010, january 22. In this concert, there was only the vocalist, Yvan. Very short video that i took, he's singing a song of “Monday's Wedding”. At the end, he sang a song of Oasis, ( Wonderwall )that he has respect for them. I could'nt take another video, cuz memory of my camera wasn't enough. Let's chek it out the music video of “Monday's Wedding”. * I know that my english is not enough so you can tell me...!